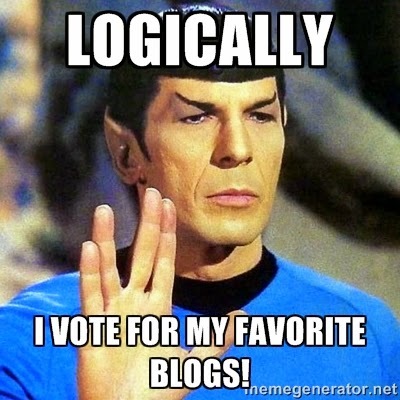 VMware Front Experience: Top vBlog 2015 voting is open now! Top vBlog 2015 voting is open now! Finally ... Eric Siebert over at vSphere-Land.com has kicked off this year's Top vBlog voting - this time sponsored by Infinio! The yearly vBlog voting is a great opportunity to show your support for your favorite virtualization blogs. Keep in mind that this is not a popularity contest - do not just vote for the blogs that everyone votes for every year, but pick those that had the best value for yourself! You will find this blog in the overall favorites list and in the category "Best Independent Blogger". Head over to the Top vBlog 2015 site to cast your vote - Thanks! !